Nick Buettner and the Blue Zones team study the world’s “Blue Zones,” communities whose elders live with vim and vigor to record-setting age. In this webinar, he shares the 9 common diet and lifestyle habits – Power 9® – that keep them spry past age 100. What should you be doing to live a longer life? Nick Buettner debunks the most common myths and offers a science-backed blueprint for the average American to live another 12 quality years. Nick Buettner is committed to informing, inspiring and connecting people and ideas. His work with the Blue Zones expedition team provided him a first hand, in person glimpse of these Blue Zones — places that have the greatest life expectancy and where more people reach age 100 than anywhere else in the world. 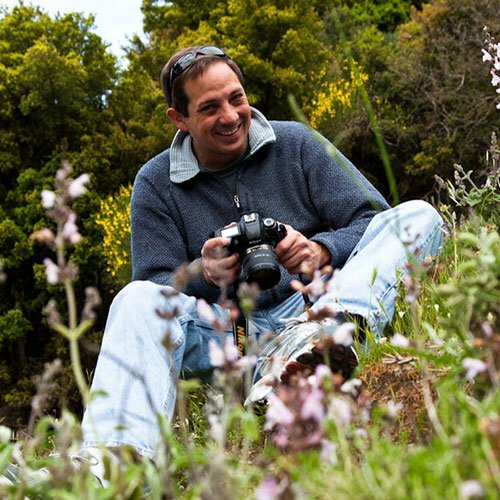 Using National Geographic photography and a dynamic, storytelling delivery, Nick takes audiences to these longest-lived cultures, shares his own observations from the field, and provides your group with ideas to immediately increase their own well-being. Nick also was also Executive Producer of the Blue Zones expeditions to Okinawa, Costa Rica and Ikaria. As a leader on the Blue Zones team, Nick coordinated all field production operations and collaborated with Good Morning America, CNN, AOL, WCCO and the National Geographic Channel to produce live events from remote locations throughout the world.